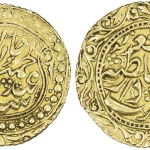 Worldwide collectors of important Islamic, Indian, and Oriental coins are invited to bid live in an exceptional auction from Stephen Album Rare Coins. With live bidding technology powered by The Live Auction Group, this auction brings 4 sessions on January 15th and 16th, 2015. 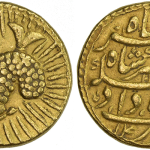 Over 2000 lots of coins from Islamic, Indian, Oriental origin will be up for auction to the highest bidder. 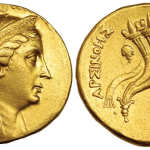 This auction also has a great selection of coins from around the world. Investors and collectors can register securely on iCollector.com and be ready for auction day. 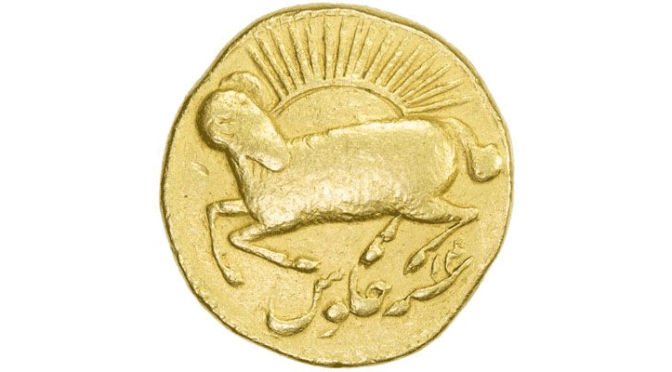 Stephen Album Rare Coins is an American company specializing in Ancient, Islamic, Indian, and Modern World Coins. The company does three major auctions each year, and 2015 is staring off in impressive fashion. Mr. Album began as a full time dealer back in 1976 and has grown the firm with key partnerships and a reputation for outstanding service and excellent grading, authenticity, and provenance of all coins they have for auction. 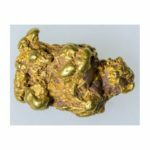 The company has been broadcasting their live auctions with iCollector.com for over 3 years and continue to be one of their feature auctioneers in coins and numismatics. This auction will be broadcasting live from California on January 15th and 16th, 2015. Each day has two sessions starting at 9AM and 3PM Pacific Time. This auction accepts live bidding only, and registration is available anytime leading up to the auction. Secure bidder approval is available now on iCollector.com using an existing account, email address, or Facebook and Google Plus logins.